Officially established in Germany in 1974 Livos offers a full 100% ingredients declaration. 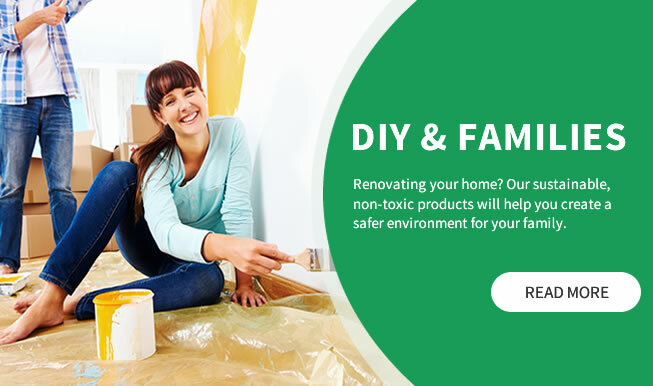 The natural, non toxic paints, oils for internal and external use, cleaners and maintenance products have been successfully used throughout Australia since 1986. Your health and safety is our 1st priority. 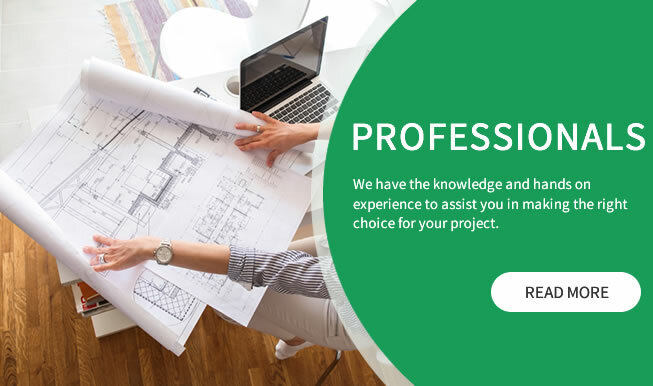 Livos Australia offers you Natural, Safe and Eco friendly alternatives from conventional polyurethane, synthetic & chemical applications. Good for you and good for the environment. 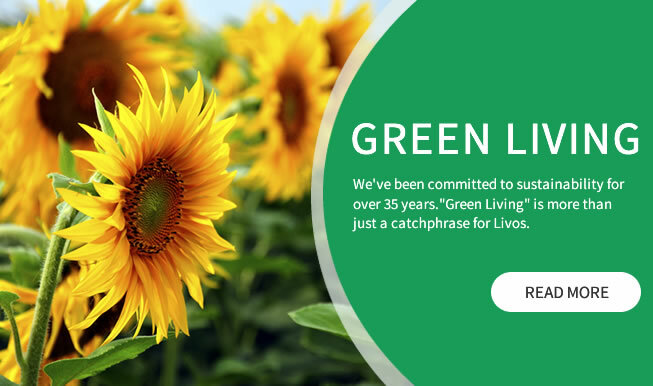 By using LIVOS products, you are making a healthy choice for your home, family, and your environment. From care & maintenance to "how to" info sheets and videos. We share great tips & tricks for you. Our showroom & warehouse is located Bayswater Victoria, with independent retailers throughout Australia. Available as a transparent finish that prevents temperature caused discolouration of light wooden surfaces and is heat resistant to 50 degrees. Applied once, it produces a matt surface finish, and after 2 to 3 applications a semi-gloss finish. Water resistant. Certified food safe. An excellent care kit for touching up a tired surface, repairing any minor scratches and for long term cleaning. 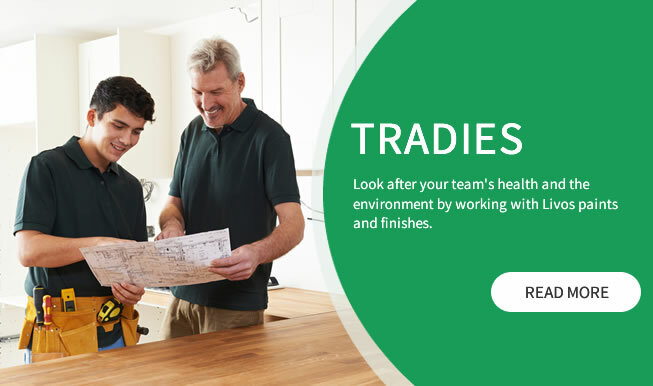 It includes everything you will need to repair or rejuvenate your Tables, Bench Tops even Furniture. A handy DIY care kit for touching up a tired surface, worn area, repairing any minor scratches and for long term cleaning. 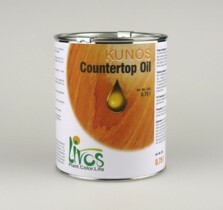 It includes everything you will need to repair or rejuvenate your Timber, Concrete or Cork floors. 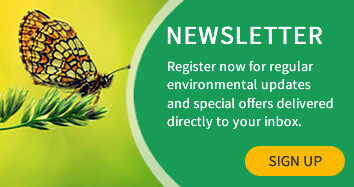 Livos Australia supplies a large range of plant based non-toxic products for various surfaces. The products are biologically degradable, sustainable and are harmless, even in direct contact with humans, animals and plants. 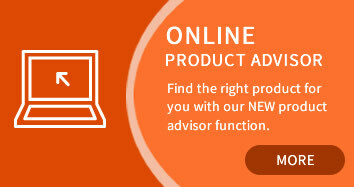 Find the right product for your situation with our NEW product advisor function. Livos offers a variety of all-natural, non-toxic, biodegradable products.